TCDS Announces courses for the 28th Democracy & Diversity Institute, Wroclaw, Poland, July 9-25, 2019! 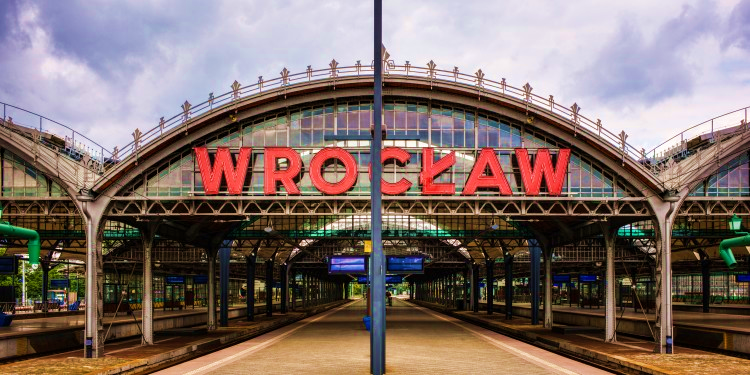 We are happy to announce our 28th annual Democracy & Diversity Graduate Institute to be held at The New School summer campus in Wroclaw, Poland, July 9-25, 2019. Widely admired as an intimate international forum for lively but rigorous debate on critical issues of democratic life, the D&D Institute brings an interdisciplinary, comparative, and highly interactive approach to the social, political, and cultural challenges facing today’s world. Applications and Full Program Information will be available online by November 30th, 2018!